I’ll start with my go-to mining GPU answer: it depends. What Coin are you going to Mine with the GPUs? When mining cryptocurrencies, there are a few different thoughts and methods that people use. 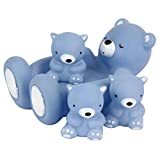 One is that you want to mine as many as quick as you can (regardless of power usage), because you’re so convinced the price will go up that you just want to aquire a bunch of coins right now! If that’s you, then don’t bother worrying about overall efficiency, you’ll simply be looking to buy a mining GPU based on which can hash the fastest per purchase dollar. If you are mining as business, on the other hand, and you need weekly/monthly cashflow, then you’ll be cashing out coins as you mine them, and you’re looking for the quickest ROI for your cards. In that case, power costs do matter, and you’ll be more interested in the 1070 Ti, as it can mine over 4 sols/watt, while the 1070 is not quite as efficient, typically mining at around 3.5 watts/sol at their most efficient. 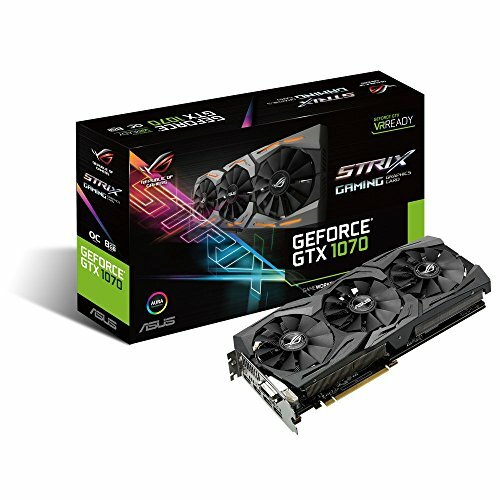 Using the comparison chart, we can compare the cheapest 1070 Ti – the Zotac 1070 Ti Mini, to one of the mid-range GTX 1070 GPUs – the Asus Rog Strix. For hashrates, the Asus can hash 450 Sol/s while using 120 watts. Meanwhile, the Zotac Mini can hash 488 Sol/s using 125 watts. Power usage is comparable, which is why the ongoing cost lines of both the Zotac 1070 Ti Mini (green line) and the Asus 1070 Rog Strix (blue line) are basically parallel. However, at current prices, which are the same (within $6), the Zotac Mini is about 6% cheaper per 100 sols – $184 vs $196. If we compare the most efficient hashrates, they are both impressive, but the Zotac wins again – with ongoing power usage being about 2 watts more than the Asus while hashing 35 more sol/s – overall efficiency of 4.1 to 4.2 sol/watt! 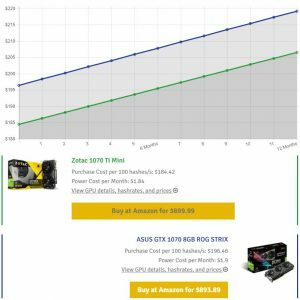 This is a great example of why comparing is so important – as the prices of these have increased recently, the decision on whether to go with the 1070 or the 1070Ti can change so dramatically. Of course, your actual power cost comes into effect as well. 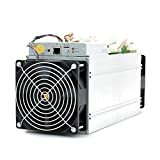 If your electricity is very expensive, then you will be looking for the most efficient mining GPUs you can get, and you’ll be tuning them to use as little power as possible. If, however, you don’t pay for power, or you are right next to a power generation plant and you have very cheap rates, then you’ll likely be tuning your mining GPUs for maximum hashrates. Some of the upper limit GTX 1070 mining GPUs can get the same equihash hash rates as the GTX 1070 Ti can, and for mining Ethereum or other Ethash coins, either one of the GPUs should fetch around 30-32 MH/s (see notes about memory type and how they affect gpu mining hashrates). What does this have to do with choosing a GPU? If you only have 1 slot available, and you want to get the best hashrate you can for that GPU slot, then you’ll want the fastest card you can get. For that simple of a discussion, the 1070 Ti can hash faster than the 1070. However, the 1080 can hash faster than the 1070 Ti, and the 1080 Ti can hash faster than that! If you have a motherboard with a few slots open, or if you’re building a new rig and have a bunch of slots to fill, then you don’t necessarily want the highest hashing mining GPU available – you want the best value – the card that you can get paid back for your investment the quickest. If that’s the case, then you want something that hashes fast, but has a lower cost per sol. Depending on how crazy mining GPU prices are at the time you check the charts, the 1070 Ti is typically less expensive per MH or sols than the GTX 1070 is. The GTX 1070 is usually around $1.90 to $2.25 per sol/s (lower is cheaper). 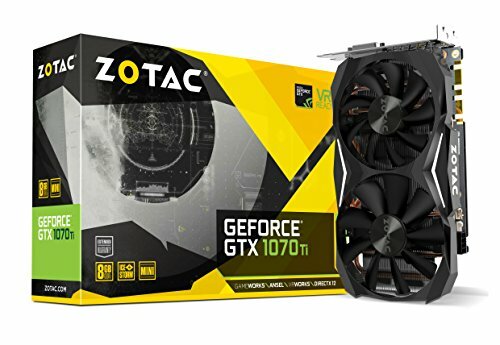 The GTX 1070 Ti can usually beat that by as much as $0.30 per sol, and it’s usually the Zotac 1070 Ti Mini that is the cheapest – as low as $1.25 per sol. The more sol/s your GPUs can do, the more you’ll earn, so the less you pay per sol/s means the faster you’ll earn back the cost of your GPUs. As a side note, that’s the number that has people interested in the 1050 Ti recently. Even though the GTX 1050 Ti is not as energy efficient, the cost per sol/s even gets below $1.00! They are a very fast ROI mining GPU that could see payback within as little as 2 to 3 months even if the price of the mined crypto stays flat. Of course, the 1050 Ti only gets around 175 sol/s so you’ll need lots of them to have a high total hashrate compared to something like the GTX 1070 Ti that is almost 3 times as fast. Online you’ll encounter many die-hard fans of one GPU or another. 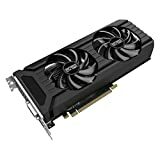 As a matter of fact, I’m one of them – I love the GTX 1060 and the GTX 1070 Ti, but mostly because I have experience with them and I’m comfortable. Even after extensive research, you might need to change your intended mining GPU order at the last minute if there’s nothing in stock. Right now this is a problem us GPU miners are dealing with. GPUs are in such short supply that people are starting to look on the fringes of what is profitable – things like the 1050 Ti, or even the 970, or a water-cooled 1080 Ti that costs over a grand are being purchased because people don’t want to miss out on the cryptomining craze. If you’ve run the numbers, and at current prices it’s still profitable enough for you to want to get into the market, then don’t worry about what other people say. Buy the GPUs and mine with ’em! Different coins use different algorithms, and different algorithms have different needs. For instance, the ethash algorithm that Etheruem runs on is very dependent on memory speed, while equihash (ZenCash, ZCoin, Bitcoin Gold etc) is more dependent on the GPU’s core clock speed. 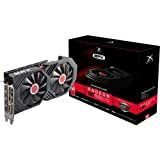 Because of the setup of the 1070 with it’s cuda cores and memory, it does about the same ethash hashrate as the more expensive (and newer) 1070 Ti. On the other hand, the 1070 Ti seems to do better at equihash.